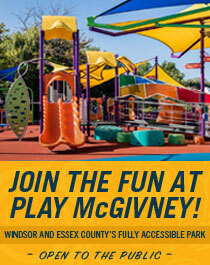 In partnership with Thames Valley Children's Centre, the John McGivney Children's Centre (JMCC) provides services for children with autism in Windsor-Essex. Yesterday, the Government of Ontario announced changes to the Ontario Autism Program. 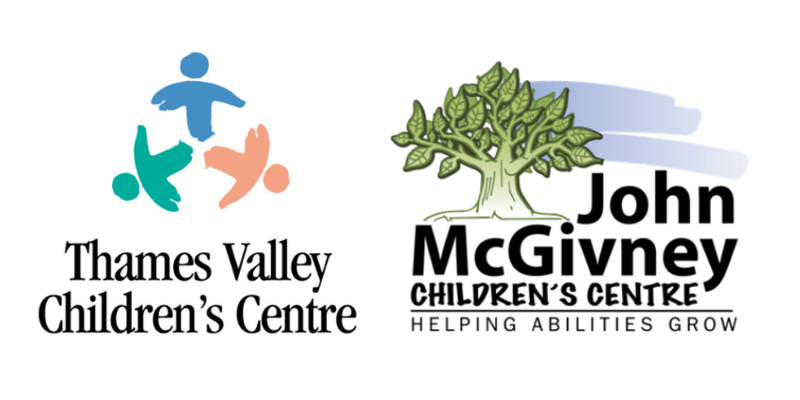 Thames Valley Children's Centre is assessing the impacts of this restructure and exploring options for optimizing their autism services under the new funding model. 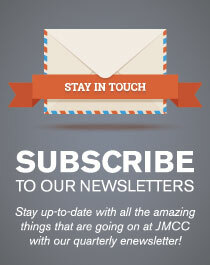 Read their full announcement.